Coming out of Edmonton Alberta Canada, All Else Fails is making a mark around the world for their aggressively dark brand of metal that is breaking the traditional ideals of their genre. 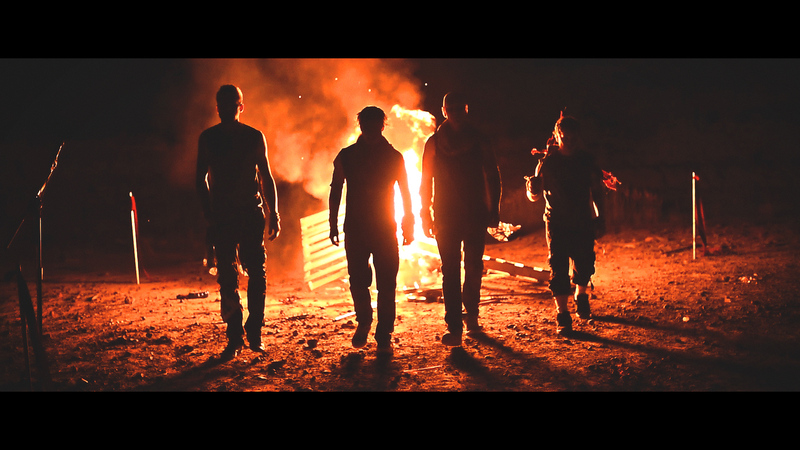 Drawing comparisons to bands like Killswitch Engage, In Flames and Of Mice and Men, the band infuses their music with a variety of elements that includes experimental, classical, synth lines, and spoken word sampling to accent a unique blend of heavy as hell screams and shiver inducing clean vocals. The band’s last release 2013’s ‘Fucktropolis’ received world wide praise from industry publications around the world for its heavy dark beauty. 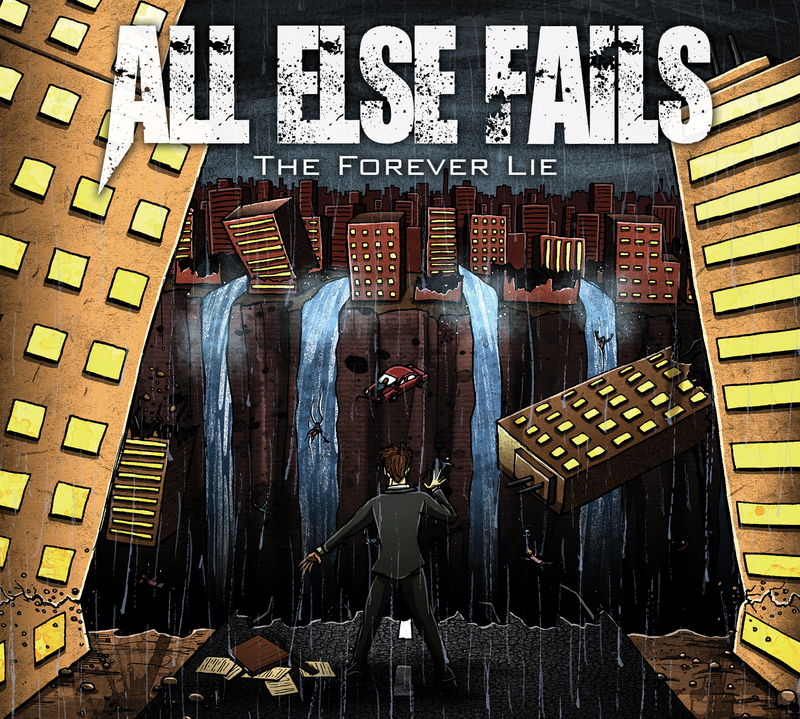 In 2017, AEF return with their follow up ‘The Forever Lie’ due out on Feb 17th.